The Intersections & Beyond: October 21, 2011 marks The End of the World? October 21, 2011 marks The End of the World? 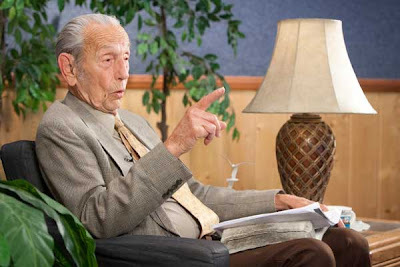 Harold Camping predicted that the rapture would occur on May 21, 2011 (Saturday) but nothing happened. Now, he believes that rapture will take place on October 21, 2011. Will this ever take place? Matthew 24:36 states: "No one knows about that day or hour, not even the angels in heaven, nor the Son, but only the Father." "We've always said May 21 was the day, but we didn't understand altogether the spiritual meaning," Camping said. "The fact is there is only one kind of people who will ascend into heaven ... if God has saved them they're going to be caught up."